Pave the way for more effective leadership, greater service, and better teamwork. Self-awareness is a key attribute required for all-around good performance; a lack of it gets a lot of well-intentioned people into trouble. Our validated assessments helps everyone in the organization become more successful by increasing their self-awareness and understanding of the impact they may have on others. Self-assessment instruments provide that "aha" experience -- a moment-of-truth that makes learning more powerful. They can be used as stand-alone solutions, integrated into existing development programs, or delivered as designed using its corresponding Facilitation Toolkit. 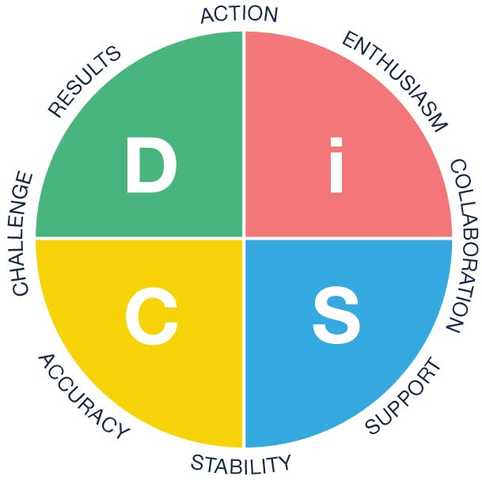 Using a consistent and common language of DiSC, these assessments provide rich, versatile learning that offers in-depth and specialized applications for leadership, sales, management, and team development. Help employees understand themselves and appreciate differences in the work styles of people they work with. Show individuals and teams how to curb destructive behaviors when in conflict and how to engage in more healthy responses so that conflict becomes more productive. Help salespeople connect better with customers and develop more satisfying relationships, and increased sales. Teach managers how to work more effectively in the areas of delegating and directing, and motivating and developing others. Help leaders craft a vision, build alignment, and champion execution of company goals while assessing their leadership effectiveness along the way. Provide leaders with feedback that combines personality assessment, leadership style, and feedback from peers to produce a highly impactful 360 experiences. The DiSC Classic Profile 2.0 is the online version of the original paper-based DiSC Classic. It provides all of the same elements of the paper version, plus an expanded analysis and interpretation that goes far beyond what the paper instrument is able to offer. 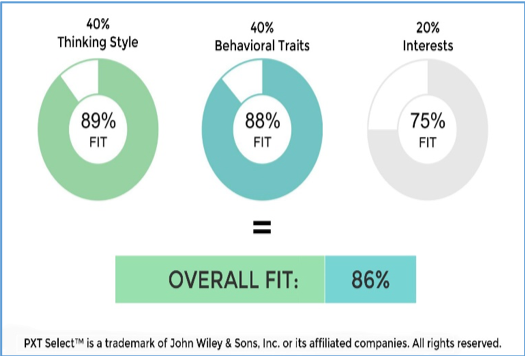 The DiSC PPSS General Characteristics Report provides detailed feedback on a broad range of behavioral characteristics, including motivating and de-motivating factors, preferred working environment, and the strengths of the person’s behavioral style. 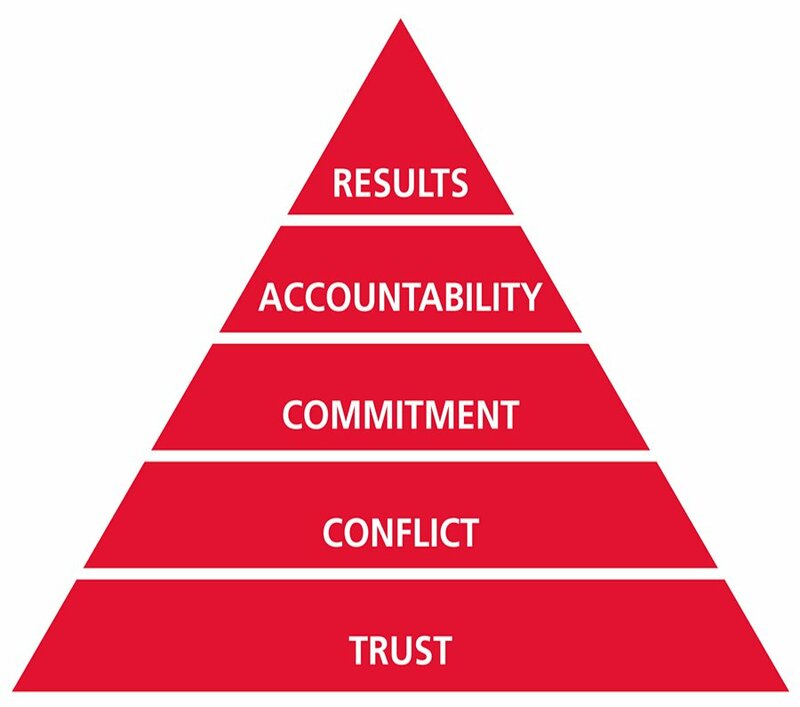 This combined individual and team development assessment measure how a team performs on the Five Behaviors model and how everyone’s personality comes together to form a better, stronger team. PXT Select - this single assessment drives multiple reports for interviewing, selection, onboarding, coaching, team development, and more. Using the latest innovation in assessment technology, job success portraits and targeted interviewing, PXT Select takes interviewing and selection to the next level and will help you gain a competitive edge in hiring the right candidates. Mastering Time Management – Help people set goals, establish priorities, and enjoy greater balance at work and home by increasing their time management skills in 12 key areas. Team Dimensions – Help team members focus on their natural contribution to innovation and project development while gaining an appreciation of team roles assumed by others. Personal Listening Assessment Profile - Improve overall communication and relationships by exploring new approaches to listening and responding to customers and team members. Provide rich, versatile learning that offers personal insight for learners at every level of the organization. Real-world applications that generate powerful learning conversations and provide a clear path for action. Using research-validated learning models, these assessments provide in-depth and personalized information including strategies and action plan to help people become more effective in the workplace.